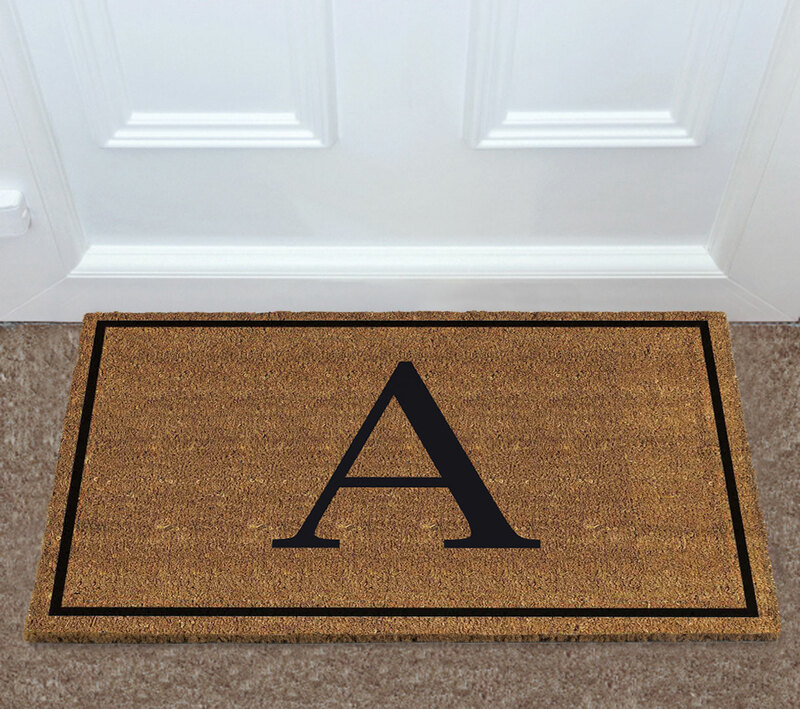 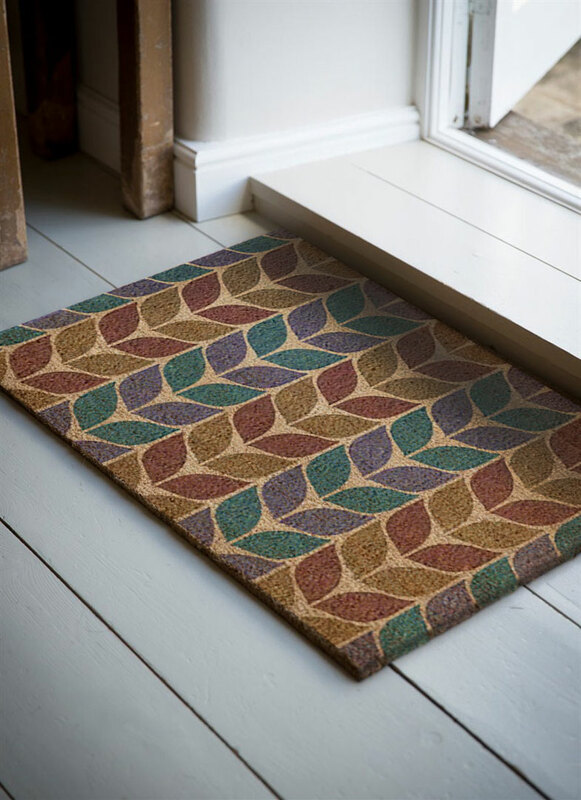 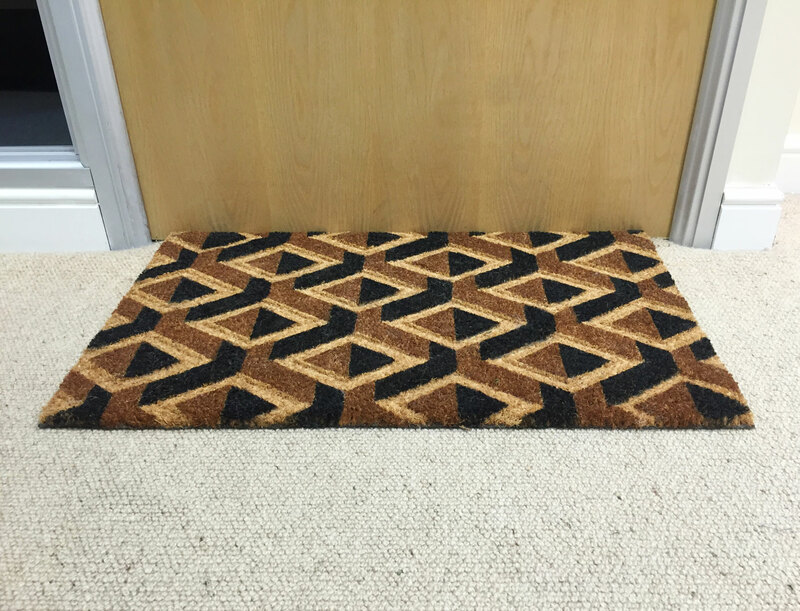 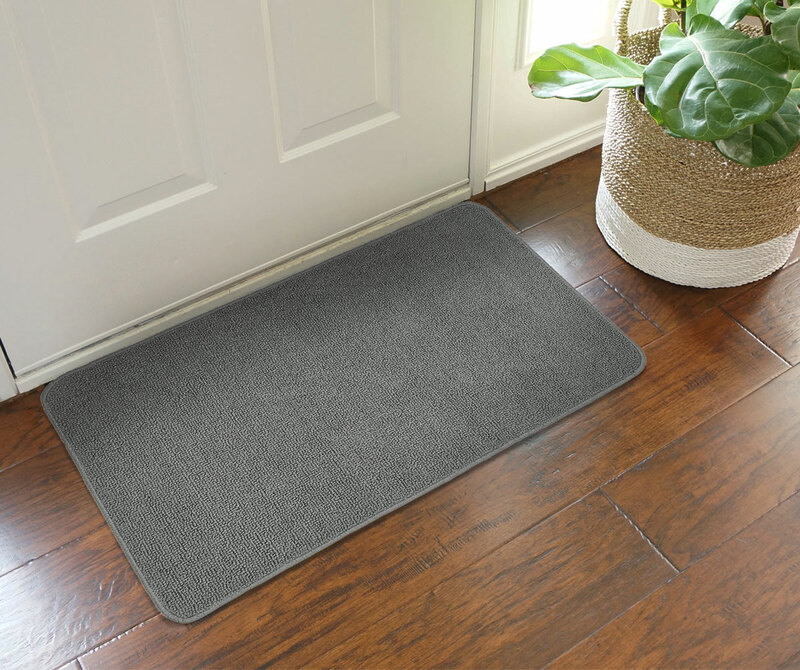 The majority of our doormat range is made from coir which is a coconut husk fibre from South India, this is a versatile hardy material for doorways and can be printed and moulded into many designs. 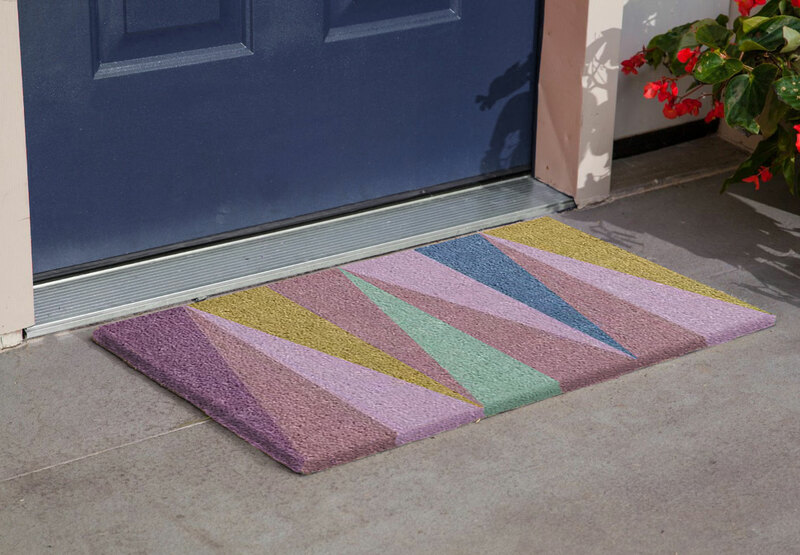 We have a huge catalogue of designs to select from which can be coloured in any pantone or we can offer a design service based on any themes or storyboards. 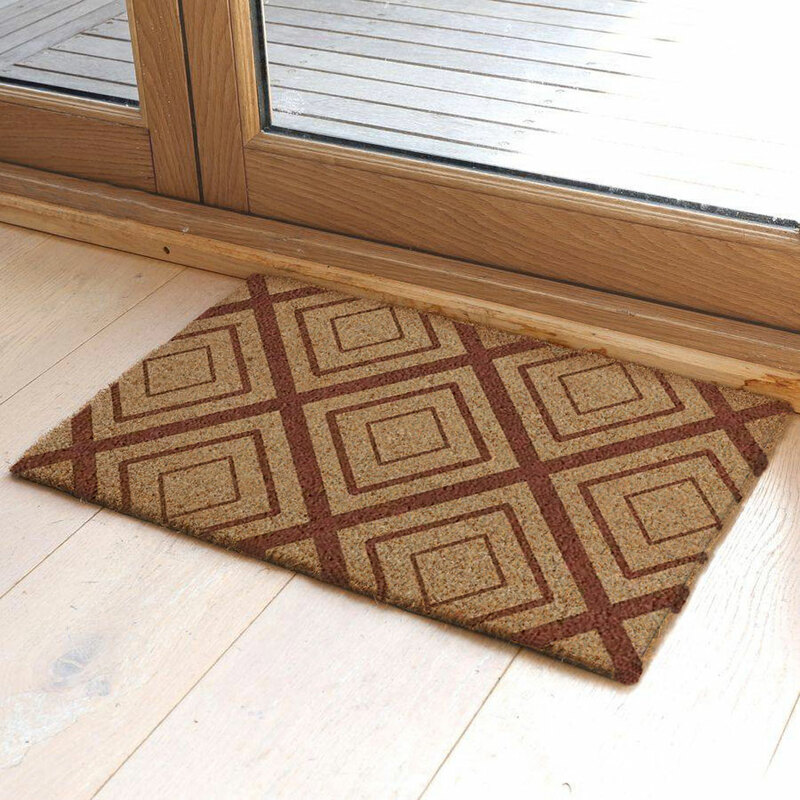 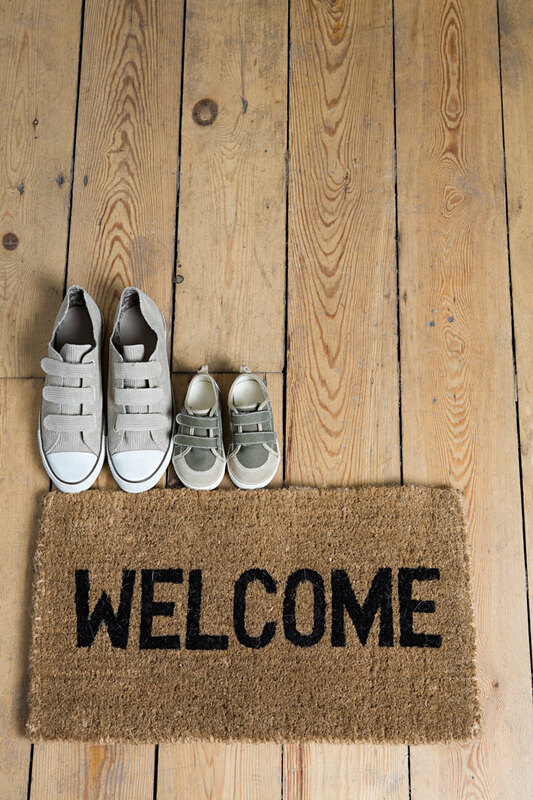 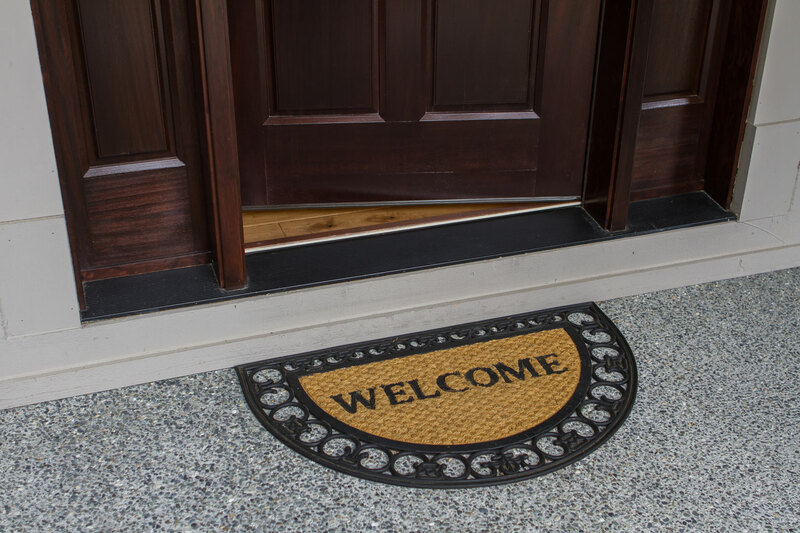 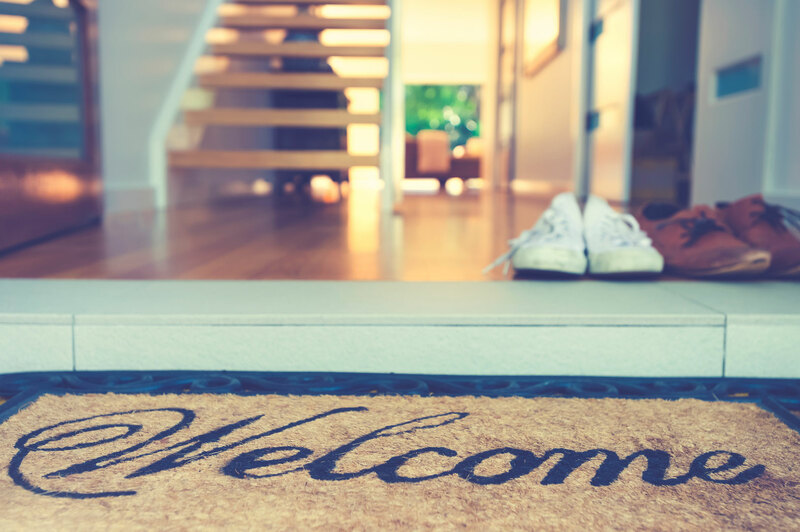 We also have a range of robust rubber, polypropylene, cotton and nylon washable doormats.